The tsunami in 2004 devastated the neighboring countries of the Indian Ocean. "ZF hilft" is supporting the long-term reconstruction. ZF Helps and "Hilfswerk für Menschen in Not e.V." 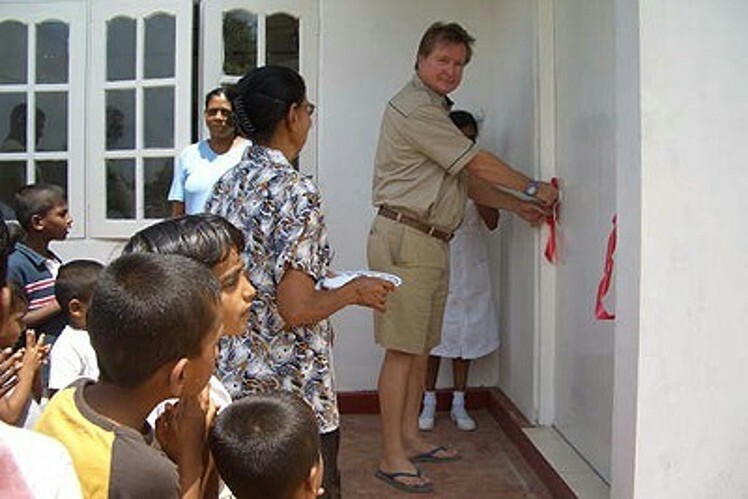 jointly financed the building of seven houses for foster families in Sri Lanka. A widow who had lost her husband in the flood was provided with a new house. In addition to her own children, she takes care of eight to ten orphans. Following the project launch in September 2006, more than 60 orphaned children have been given a new home. The aid project has now provided housing for 150 children. The only one in the area based on this concept, the orphanage is much appreciated by the people living nearby – particularly since the construction project also brought water and electricity to the community. Responding to the need for medical services in the region, "ZF Helps" set up a medical center for the people housed by the "Mother-child" project and other villagers. The nearest hospital is nearly 40 miles away. The medical center has two wards with 6 to 8 beds. 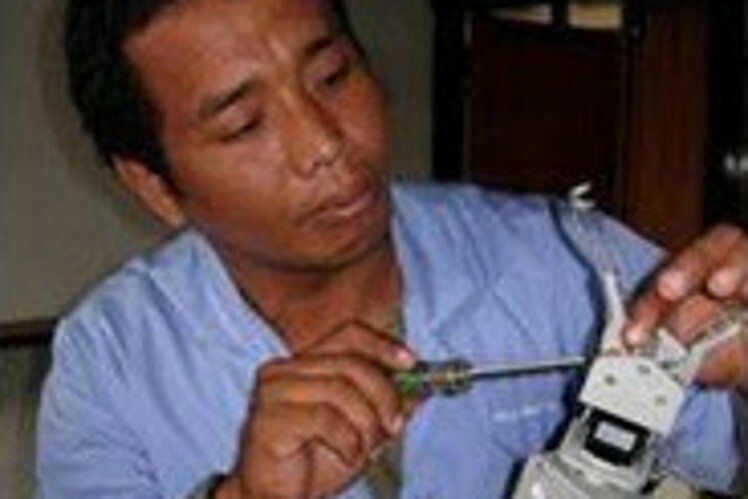 It provides first aid and the initial medical treatment for accident victims and people with serious illnesses. 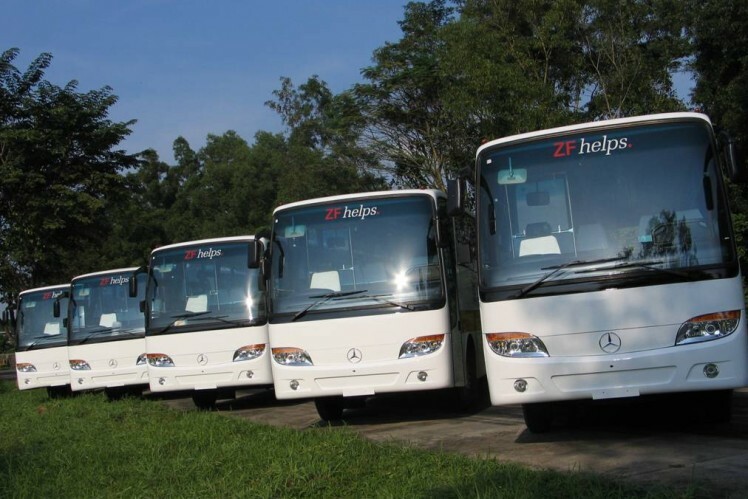 "ZF hilft" provided the region Banda Aceh / Indonesia with five school buses. They transport around 800 pupils from their emergency accommodation to the schools. The public transport of the region had been strongly impacted by the flood disaster; only 15 of the previously operated 50 buses, survived the catastrophe undamaged. The objective of the project is to rebuild five bus lines and enable the children like this to continue their education. In collaboration with the "Malteser" charity, "ZF Helps" provides small loans to families. 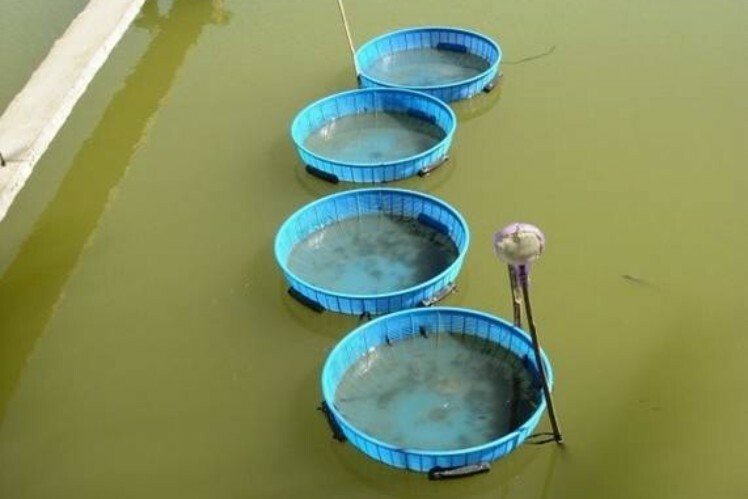 The objective of this credit program is to revive the traditional method of fish farming. The loans are repaid as the fish are sold, and this in turn provides security for new loans. In cooperation with the "Malteser" charity, "ZF Helps" started a sewing initiative for victims of the tsunami flood in Indonesia. The project helps around 70 women build a new livelihood, giving them a way out of unemployment and poverty. The women are trained by skilled Indonesian instructors. The tsunami also impacted the Banda Aceh region very severely in terms of vocational training: the vocational training buildings were destroyed and/or damaged; thus, technical equipment and the interiors of the workshops as well as the training rooms could not be used anymore. As a consequence, teaching in the schools affected was, for a very long time, only possible to a limited extent; moreover, it had been restarted with insufficient funds and means. Since fall 2007, teachers and vocational trainees can be qualified in the areas automation technology, mechatronics, and mechanics based on the current requirements of the labor market due to the support of "ZF hilft" in cooperation with the Technical Education Development Centre Bandung (TEDC). According to Hans-Dieter Holler, project manager at TEDC, the training robot "Jacki M." is particularly suitable for this task. It optimally imparts the principal key qualifications of vocational training – such as expertise in the field, methods, as well as soft skills. With the eight donated training robots, first teachers and then students of vocational schools from the region will be trained. The ZF Lemförder training workshop developed the training robot and the didactic training material that goes with it. The overall concept of "Jacki M." has been presented several times at trade fairs and received an award by the German Federal Ministry of Education and Research.